Are your Christmas wish-list already complete? 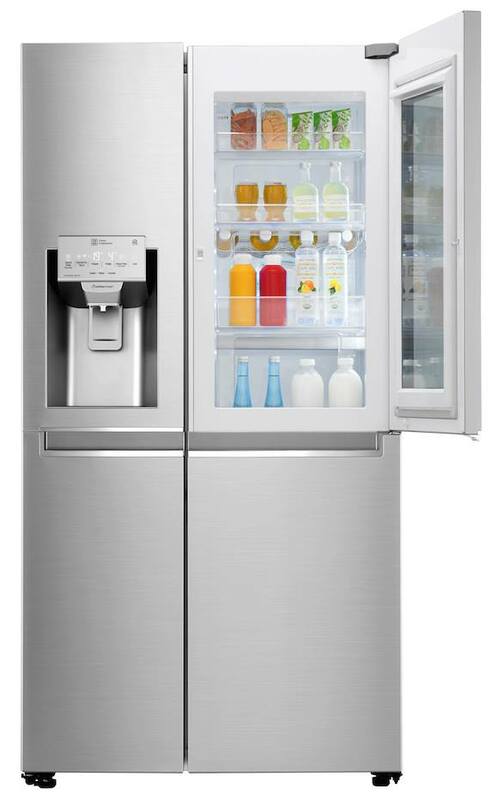 This holiday season, make sure to include in your list the right refrigerator. 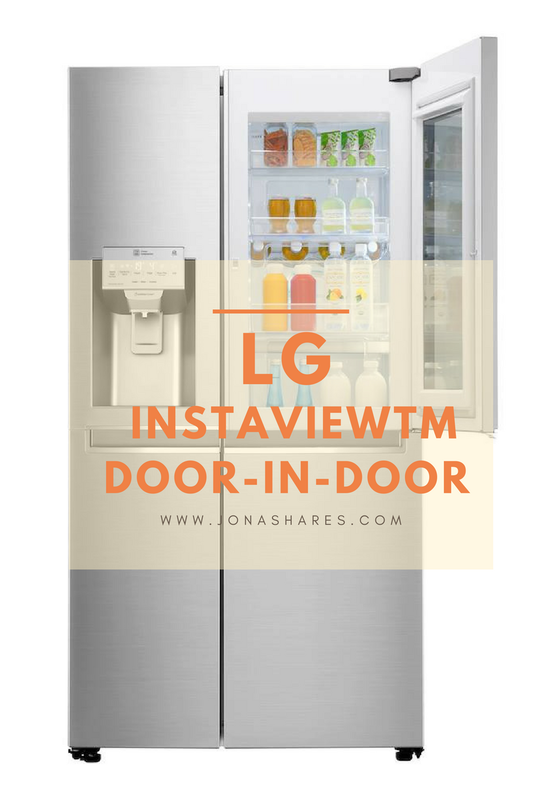 It will definitely transform you into the best host, as the LG InstaViewTM Door-in-Door® (DID) is just perfect for you. Party planning and entertaining will be as easy as one, two, three. With a state-of-the-art mirrored glass panel, checking the fridge for ingredients that you have to buy at the grocery is as easy as taking a peek. You only have to knock twice to see inside the easy access compartment, no need to open the door, reducing cold air loss to help keep food fresher. Good innovation, right? Entertain in Style During the Holiday Season with the LG InstaViewTM Door-in-Door. The LG InstaViewTM DID® is also equipped with the SpaceplusTM Ice System. The door-mounted slim icemaker provides twenty percent (20%) more storage space, so you don’t have to lose your cool about running out of ice during a party. Furthermore, fresh produce stays fresh longer with the Moist Balance CrisperTM. Specially designed by LG, the Moist Balance CrisperTM is an innovative lattice-patterned box cover, which maintains the moisture in the food and vegetable section at the optimal level. 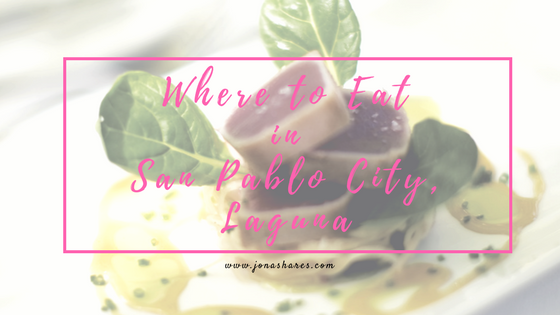 This way, impromptu dinner or parties can be hassle free. Indeed so exciting! 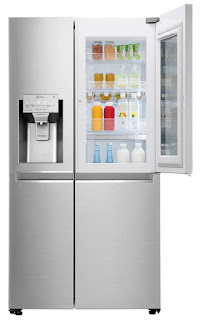 For more information about the LG InstaViewTM Door-in-Door®, you may visit http://www.lg.com/ph/refrigerators/.